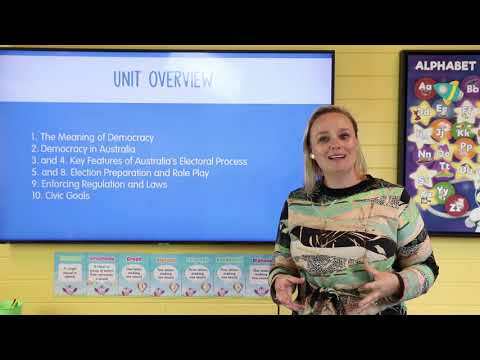 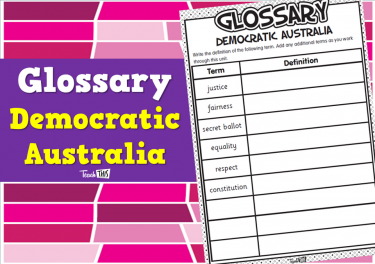 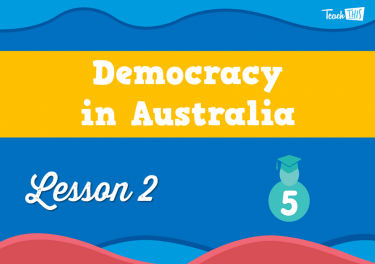 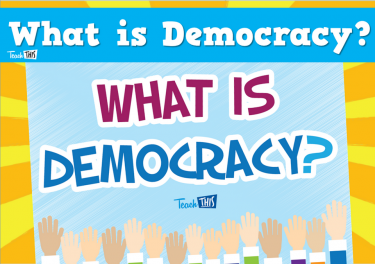 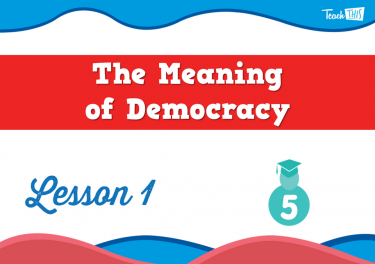 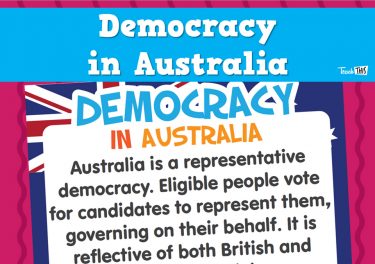 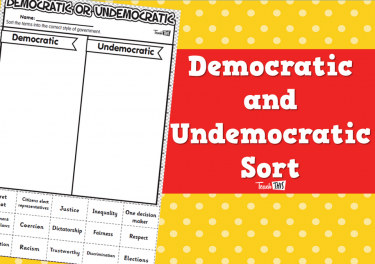 In this lesson, students will investigate the difference between democratic and undemocratic and discuss what life in Australia would be without democracy. 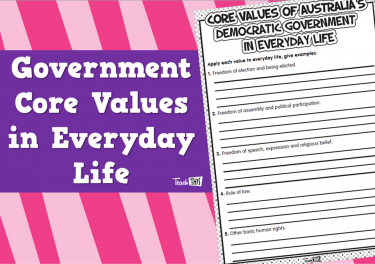 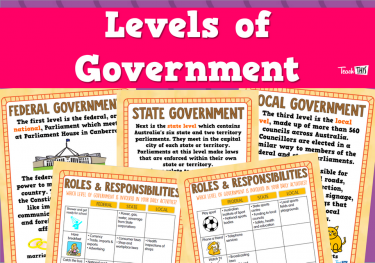 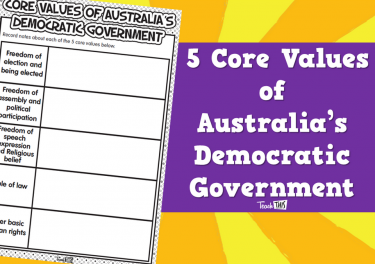 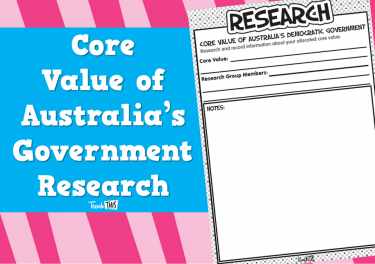 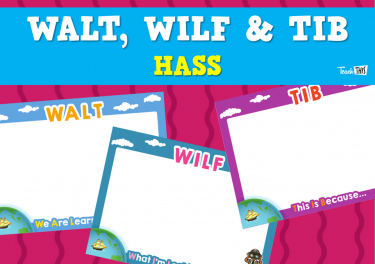 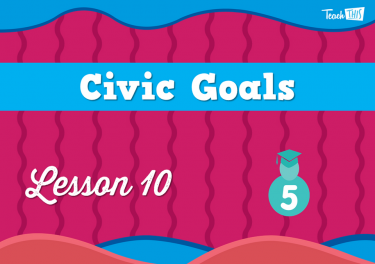 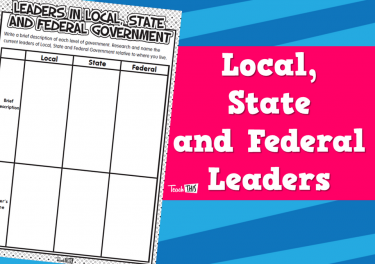 This lesson will explore who makes up Australia's democratic government and the three levels of government. 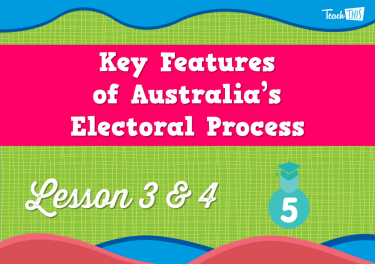 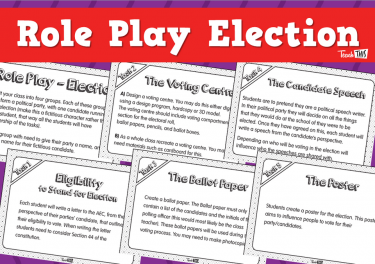 In this lesson, students will explore the key features of Australia's electoral process. 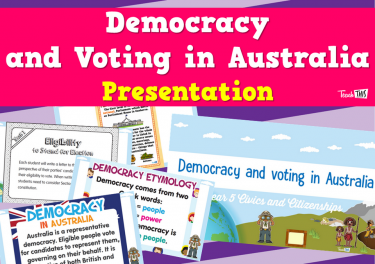 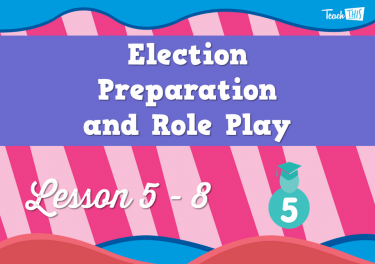 In this lesson, students will investigate and understand the electoral process in the Australia. 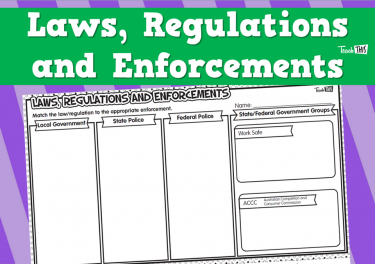 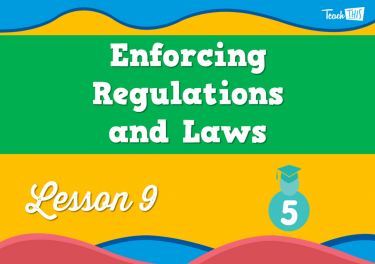 Students will explore what life would be like without laws and regulations and who enforces these laws and regulations within their community. 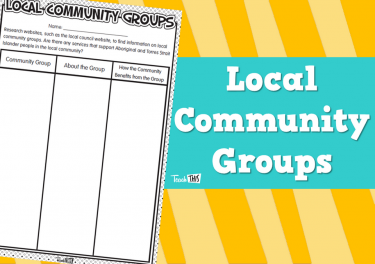 In this lesson, students we will research the community on a local level and how organisations support Aboriginal and Torres Strait Islanders. 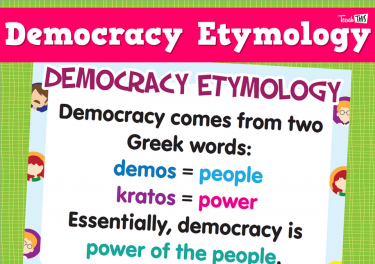 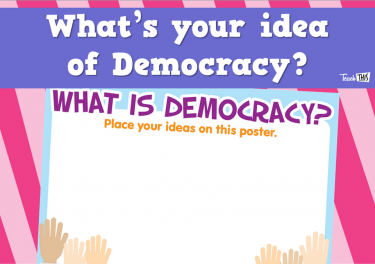 What's your idea of Democracy?